Hello, and welcome to the official website of Banks Enterprise. 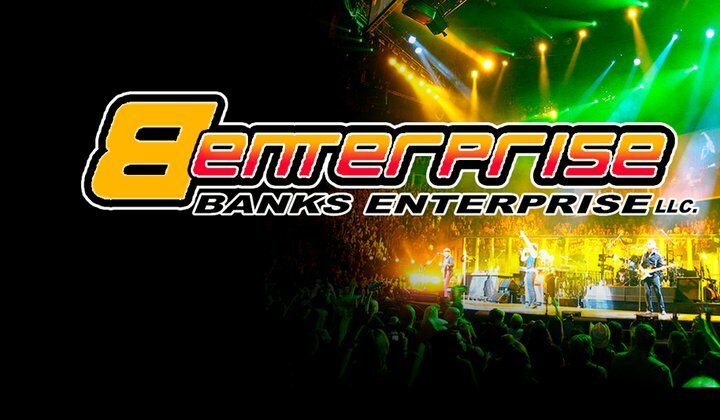 Banks Enterprise' focuses on promoting concerts. Banks Enterprise' is also a PR Consulting Company. We are committed to making your event successful and profitable. Banks Enterprise' understands that the investor is looking for a return on their investment. 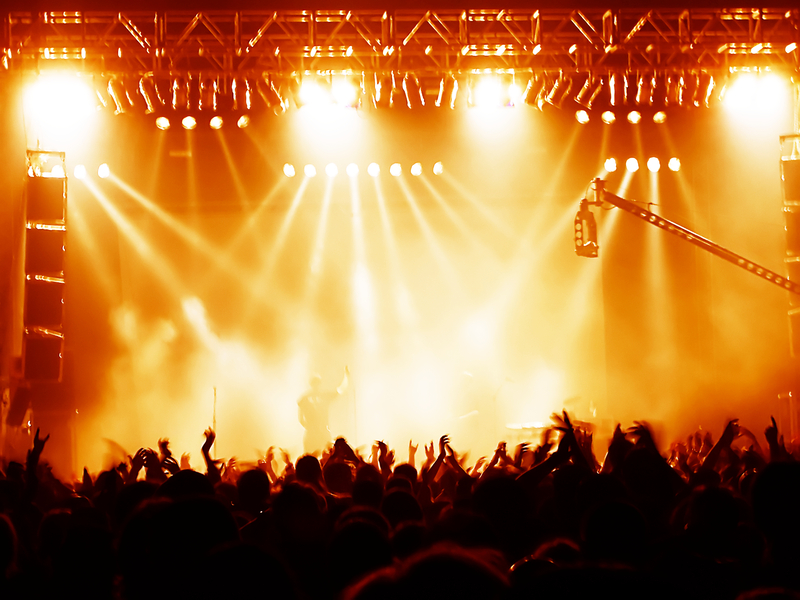 Banks Enterprise' specializes in choosing the hottest artist, world-class lighting, resonance and stage contruction to make your event a first class venue. Choosing Banks Enterprise' for your next event will ensure that the total package is managed to provide a world class, profitable and successful event.